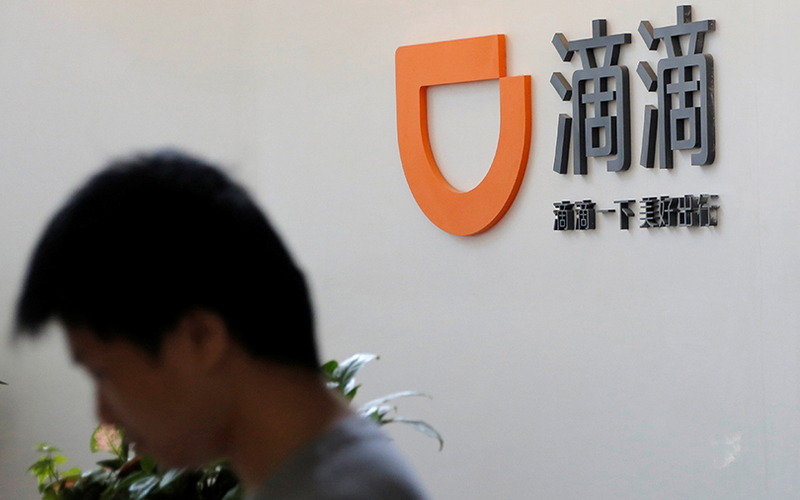 Chinese ride-hailing service Didi Chuxing Technology Co has raised $4 billion in a new funding round, the firm said on Thursday, boosting its war chest as it looks to expand overseas and intensify a challenge to Uber Technologies Inc. The fundraising will help fuel the firm’s global expansion plans as well as help it develop its business into areas like artificial intelligence (AI), Didi said. The round values the firm at over $50 billion and pre-existing investor SoftBank Group Corp is a participant, a person familiar with the deal told Reuters. SoftBank did not immediately respond to a request for comment. “With a substantial cash reserve, Didi plans to scale up investments in AI talent and technologies,” Didi said in a statement. Didi has expanded overseas rapidly in the past year after it won the battle for the Chinese market by acquiring Uber’s local business in 2016, ending a cash-burning subsidy war that cost the U.S. firm roughly $2 billion. Earlier this month Reuters reported that Didi was planning to enter Mexico next year, marking its first overseas operation that is not managed through a local partner. On Wednesday, Didi announced it was looking at getting into the Taiwanese market, and has authorized a franchisee operator to do research there on the firm’s behalf. Didi has also invested in several of Uber’s rivals globally, including U.S.-based Lyft, Brazil-based 99, India’s Ola, Singapore-headquartered Grab, Estonia’s Taxify and Careem in the Middle East. Besides SoftBank, Didi’s previous investors include Apple Inc and Alibaba Group Holding Ltd. The Wall Street Journal earlier reported the fundraising, saying that Abu Dhabi state fund Mubadala Capital had also participated in the round. Mubadala did not immediately respond to a request for comment when contacted by Reuters.